I have always been aware of plastic pollution, but whilst on my year in industry for university in South West Scotland I truly began to realise the severity of litter on beaches. Some of the most beautiful beaches I have seen, full of wildlife, were covered in plastic. Whilst in S.W. 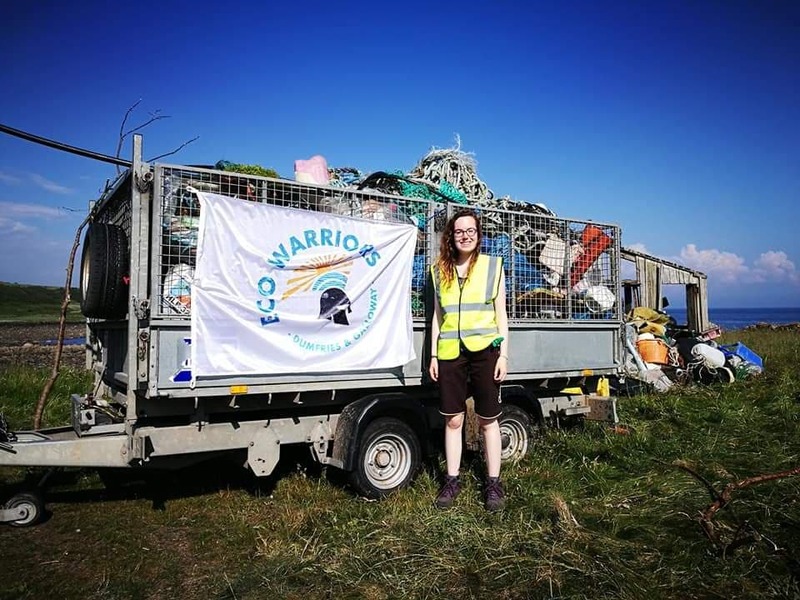 Scotland, I set up a community beach cleaning group with some friends called D&G Eco Warriors. We arranged monthly cleans on some of the counties most polluted beaches. Now I am back in Leeds, in my final year of my Zoology degree. Although I still help with D&G Eco Warriors from the side, I want to be out in the city actively raising awareness of plastic pollution. I feel as though people in land do not acknowledge that rubbish in the city may end up in the sea one day. 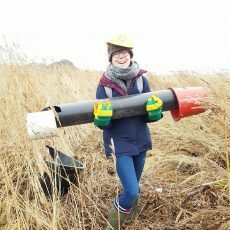 I am passionate about educating the public, especially children and young people, about how to be more environmentally friendly and that is my main aim whilst being a SAS rep.